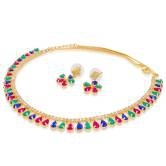 Necklace is an ornamental chain or string of beads, jewels, or links worn round the neck. 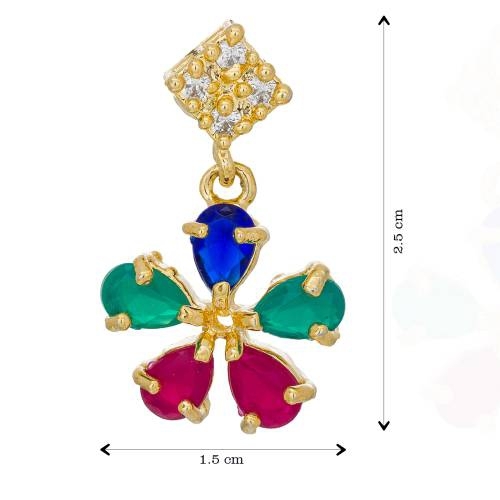 Necklace Design is so versatile in India that it varies from state to state. So we try to bring a combo made up of a small pinch of verities from state to state. 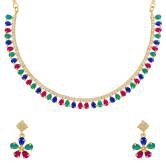 This The Luxor Gold Plated Austrian Diamond And Stone Multicolor Charming Necklace Set Which is Designer and new in trend jewellery by The Luxor. 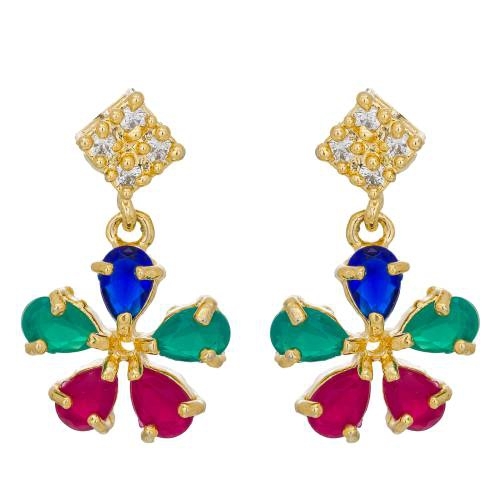 We, at The Luxor provides the master piece of jewellery which is beautiful and affordable, which is fashionable so that every Indian Women can buy this beautiful Indian Jewellery.